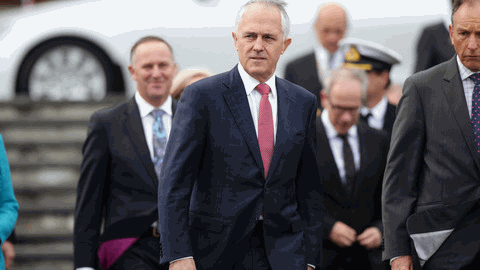 Last year, Prime Ministers Key and Turnbull announced the creation of a new pathway to citizenship for some of the roughly 200,000 New Zealand citizens permanently residing in Australia with restricted rights. While this ‘solution’ to a long festering sore in our countries’ otherwise close relationship amounted to little more than a bandaid, leaving many with no prospect of gaining citizenship and offering nothing to new arrivals, it was still a significant step forward. 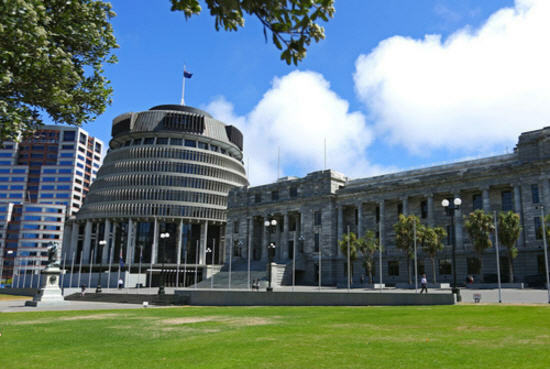 ‘Bill English must pick up where John Key left off and continue to fight for a better deal for Kiwis in Australia,’ said Oz Kiwi chairman Timothy Gassin. commit to a timetable to extend NDIS coverage to all New Zealanders in Australia. Non-protected SCV New Zealanders are the only people being stripped of eligibility for disability services under the NDIS and are the only group to pay the NDIS levy who are denied access to the Scheme.